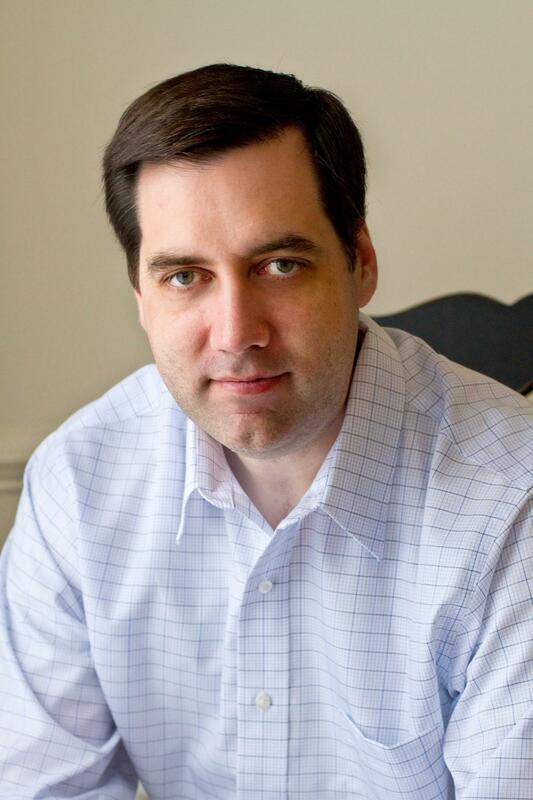 Decorated current CIA analyst Mark Henshaw continues the “authentic, compelling, and revealing” (Jason Matthews) Red Cell series following agent Kyra Stryker who must work to save the CIA from being torn apart by a mole at the highest echelons, with the help of recently retired analyst, Jonathan Burke. When a dirty bomb goes off in an Israeli port, Israel’s feared intelligence service—the Mossad—unleashes their most deadly assassins across the globe. They suspect that Iran supplied the radioactive material used in the attack, and Israel will protect the homeland by any means necessary. Meanwhile at CIA headquarters in Langley, Virginia, Kyra Stryker is just settling in to her new position: chief of the Red Cell, the CIA’s special ops think tank. Soon after the attack on Israel, the CIA discovers evidence that a mole in Langley is helping Mossad wage its covert war. The FBI launches a counterintelligence investigation led by an ambitious special agent, who quickly identifies a suspect. Not convinced that the FBI has the right man, Stryker asks for help from her former mentors—now-retired Red Cell Chief Jonathan Burke and his wife, former CIA Director Kathryn Cooke—to protect the convenient scapegoat, find the truth, and convince Mossad to stop its assassination campaign before a world war overtakes the Middle East. Kyra’s campaign takes her to Iran, where she uncovers kidnapping, torture, back-channel diplomacy, and an illegal op, but also finds help from the most unlikely source she could imagine. 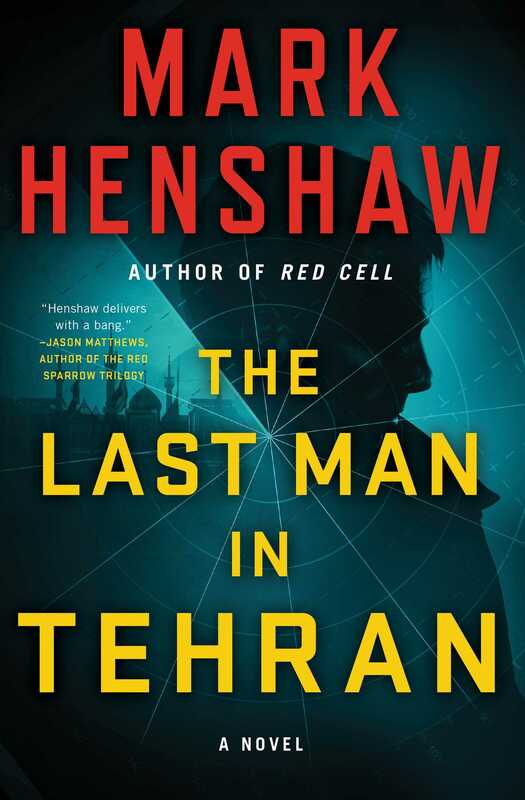 “[A] taut plot” (Publishers Weekly), The Last Man in Tehran is a deeply satisfying, fascinating and thrilling novel by a real-life CIA analyst. "Kyra Stryker could reduce James Bond to a sobbing ruin without shedding her clothes."